It’s hard to stop work when the yarn is this beautiful! Twizzle Silk: catch it while you still can. 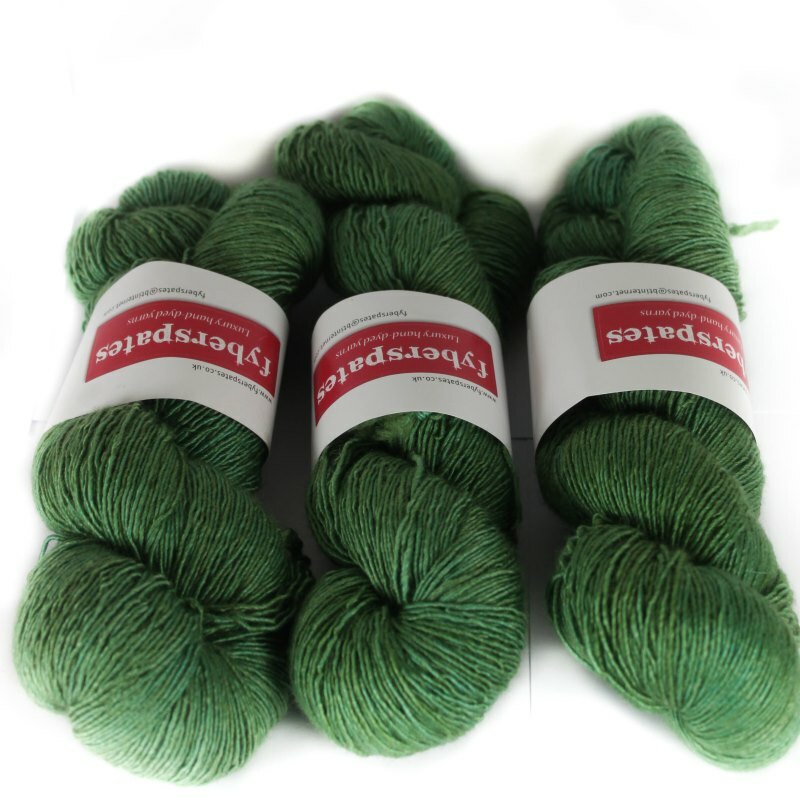 Welcoming Aplayfulday to review Fyberspates Twizzle Silk. 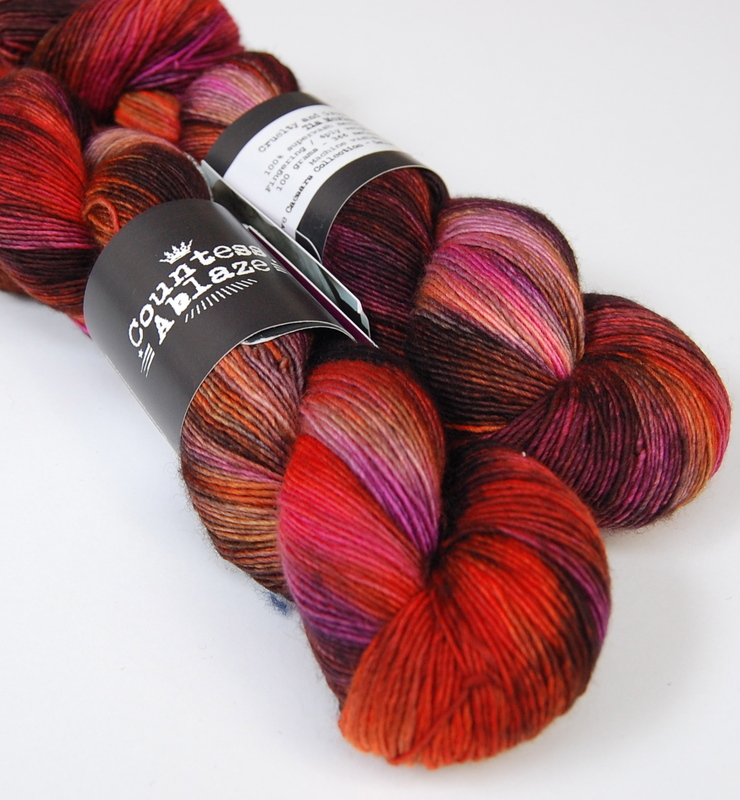 I really enjoyed talking about Viviacious 4ply a little while ago and Louise invited me to review another of Fyberspates yarn range as I’ve worked with a fair few! A pattern for unique yarns: in Fyberspates Silk Twizzle, a handpainted one-off. When you can’t stop petting the skein and you can’t put it down…Knit Me! I wanted to design something that kept the pet-ability of a special skein of yarn. I wanted to focus on tactile qualities and sensual colour. 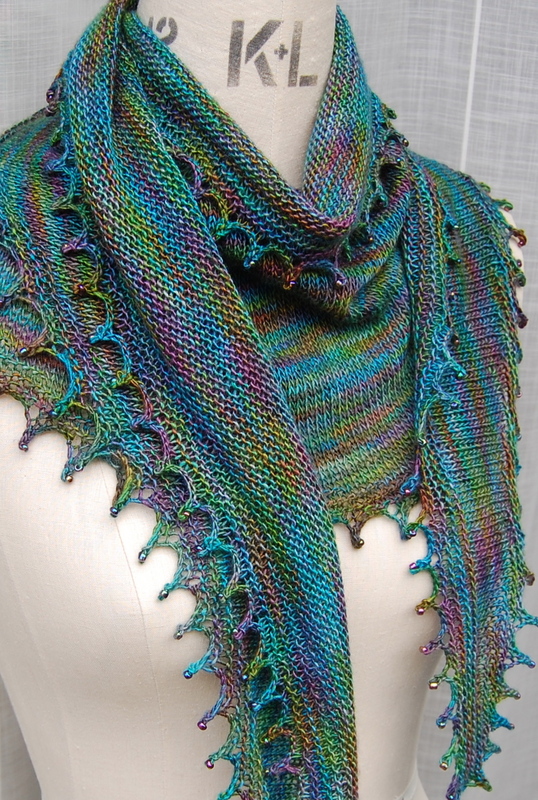 We’ve had so much fun with the Slipstream mystery knitalongs that I’m sad they’re over. I’m thrilled that people enjoyed both mitts and cowl knitalongs so much! Now all THREE patterns are revealed, In a Slipstream of Colour.